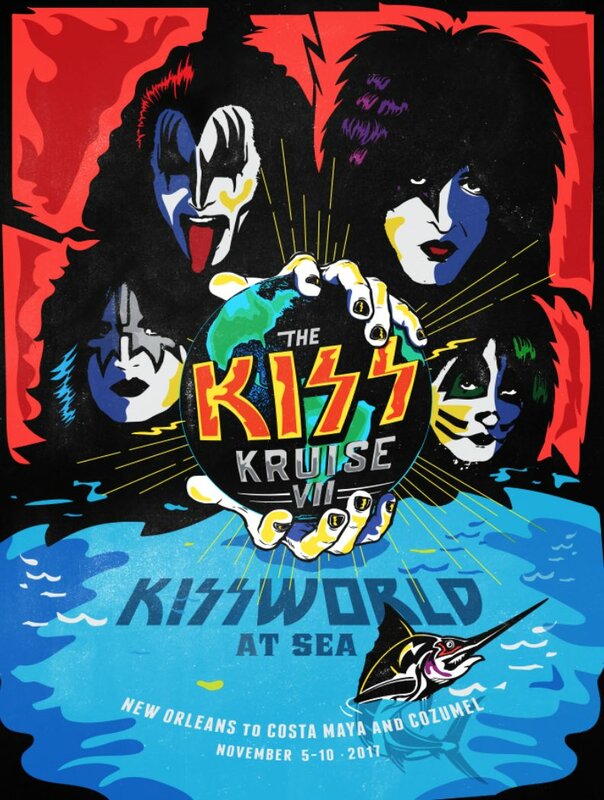 SO FIRED UP about KISS Kruise VII! This will be best one ever! MORE to do. MORE going on. MORE great music.